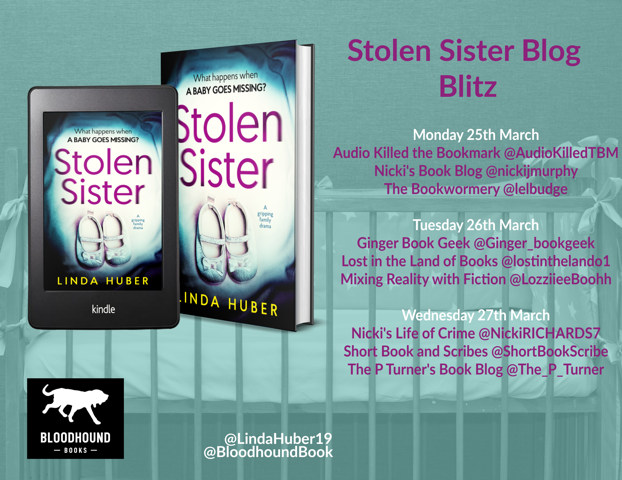 Welcome to my stop on the blog tour for Stolen Sister by Linda Huber. I have a great extract to share with you today. My thanks to Heather from Bloodhound Books for the place on the tour. Amazon Link – ebook just 99p! Vicky crept across the room and sank into the chair by the bed, bending towards the slight figure lying there. Maisie was her mother’s aunt, and well over ninety now. They’d had a fabulous party on the big day and Maisie had loved it. She’d never spoken before about something important that Vicky should know. But maybe it was simply the wish to have family with her when she died, and to say and hear ‘I love you’. Fighting back tears, Vicky took the old woman’s hand and squeezed gently. Maisie’s head with its sparse grey hair moved, and she gave a deep sigh. Maisie closed her eyes and her chest heaved. Vicky’s heart leapt. What should she do if Maisie stopped breathing? The old woman’s eyes opened again and gazed urgently into Vicky’s. ‘Vicky. There was a baby. You have a little sister. Erin. She was six days old when…’ Her voice tailed off and her eyelids dropped. Vicky could only sit and gape at her great-aunt. No. Was that even possible? Surely there couldn’t have been a sister too when fate in the form of an explosion had robbed her and Jamie of their parents? She would remember, wouldn’t she? Or someone would have told her. 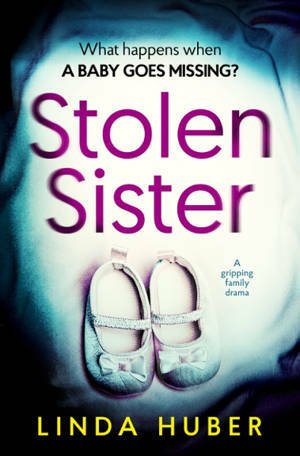 It had all been such a mess… She and Jamie were left with Maisie while Mum and Dad went to a party in England, but Vicky had no recollection of learning about their deaths. Losing your parents was every child’s worst nightmare; she had blanked out a lot. But she’d been four years old – would she really have blanked out a baby sister? Vicky jerked back to here and now. The doctor was a middle-aged woman in a grey trouser suit, and she gave Maisie’s shoulder a pat before shaking hands with Vicky. Maisie slept – or was she unconscious? – while the doctor examined her, then Vicky followed the other woman into the hallway. Vicky’s breath caught. Maisie, please wake up again. 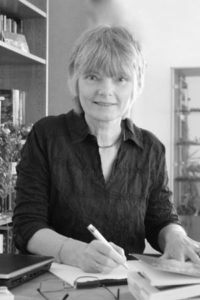 Thank you very much for having me on your great blog! It’s a pleasure, Linda. Your book sounds fabulous. Glad you enjoyed it, Jules.